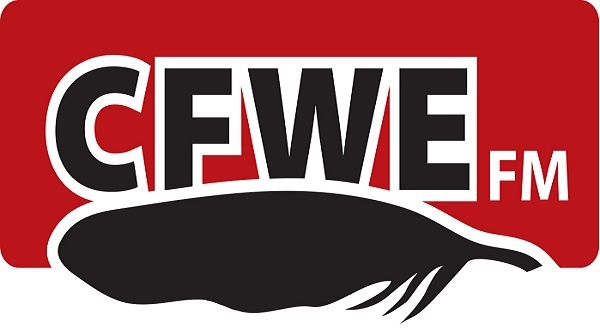 Serving the northern half of the province, CFWE is our sister station playing the same great country variety and highlighting Indigenous life. Click on the logo to stay in touch. When you're in Edmonton check us out at 98.5. Listen for Moccasin Telegraph, featuring the latest community events 20 times a week. 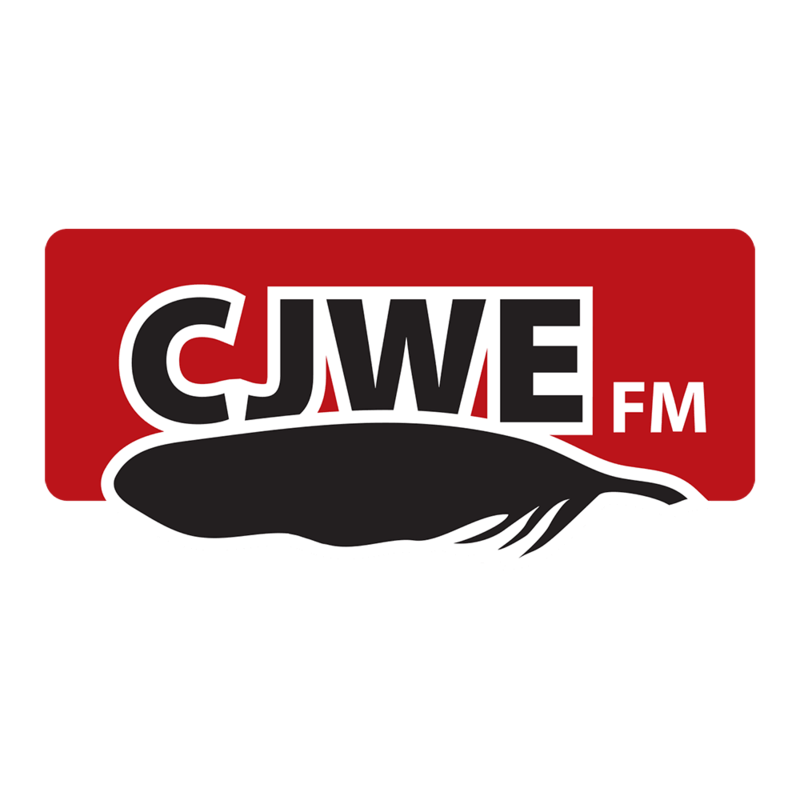 If you have a special event that you would like us to announce, please email details of your event to jeremy@cjwe.ca or fax us at 780-454-2820. We are proud to present our Internet radio station featuring the best of Pow Wow and Round Dance 24/7. Click on the Buffalo Spirit logo to check it out! This project has been made possible by the Department of Canadian Heritage. RAVEN; our Internet radio station featuring the best of Indigenous Rock, Urban, Rhythm and Blues 24/7 is here! Click to listen to Raven. This project has been made possible by the Department of Canadian Heritage.